This type of development, 27905 Commercial Park Rd., is reflective of the economic boom Tomball is experiencing after the completion of the Grand Parkway. The development is expected to be delivered and fully operational by June 2018. TOMBALL, TX—Grand Parkway continues to make a grand impact. 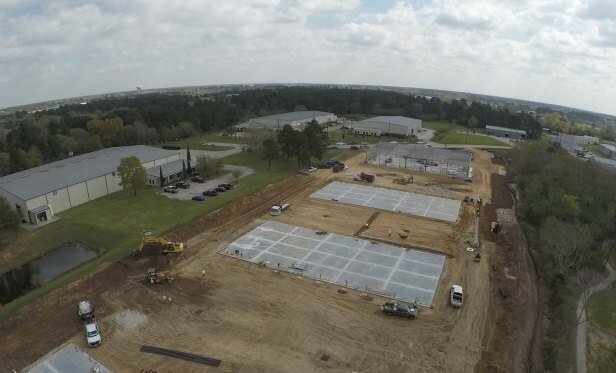 A nearby project consisting of four 10,500-square-foot office/warehouse buildings is currently under development by Boatman Construction. 27905 Commercial Park Rd. is located near the intersection of Grand Parkway (99) and Highway 249, and the office warehouses also provide access to Sam Houston Tollway and Highway 290.